Television | Media Brokers International, Inc.
MBI plans and negotiates all types of television - national and local market television, brand or direct response, broadcast, cable and online video. We combine expert market insights with deep vendor relationships that yield the lowest possible rates for our clients. The result is a robust media plan that delivers right from the start. Today, the phrase "television advertising" goes far beyond the actual TV. We know consumers watch video whenever, wherever and however they want. That's why, through aggressive audience research, we craft a media plan that reaches people everywhere they engage with video. It's a 360 degree plan that gets to work and never quits. We work with clients of all sizes. At the local level, we assist businesses that want to geo-target a single market. We also manage regional and national advertising campaigns with major brands and across multiple forms of media. We uncover insightful, actionable and measurable channel connections that can multiply the value of your media investment. Whether you need a full-­scale national brand campaign, a results­-oriented DRTV plan or a zip­code targeted local cable buy, we have the research, vendor relationships and proven historical cost information to deliver a strong ROI. 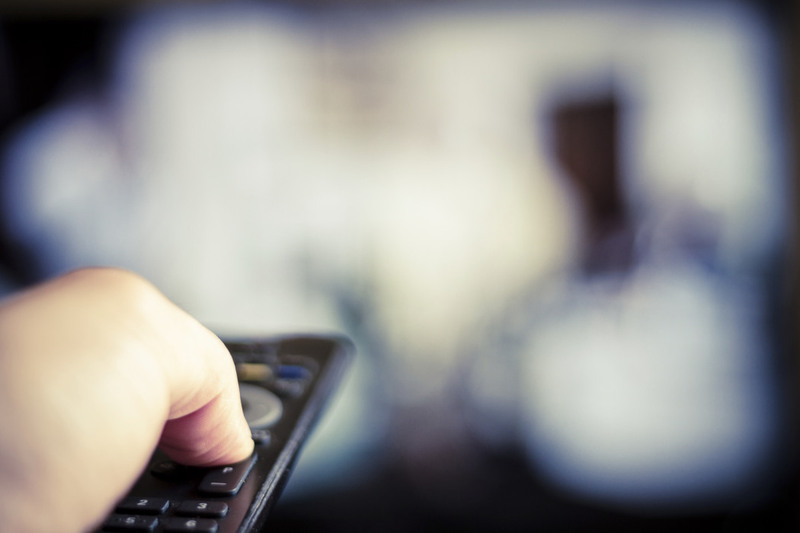 At MBI, we have the experience and insights to maximize your television advertising campaign. But we prefer to let our numbers do the talking. Television advertising, or “video everywhere,” as we like to call it, showcases your message like no other medium. It's high impact, allows for visual storytelling and helps to sell product and build awareness. We know consumers engage with video on multiple devices and at all hours of the day. And while television itself still commands a large market share, we understand what it means to advertise in the “new” video landscape. Contact us with the form below, and let's start the conversation.